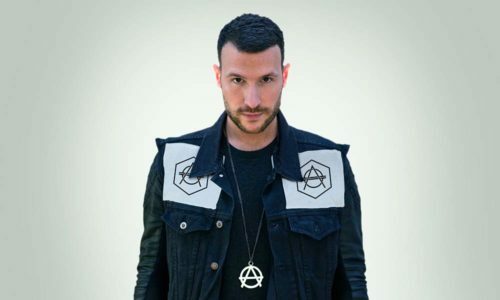 Dutch DJ and producer Don Diablo is one of the most hyped names in electronic music. Over the last twelve months he’s released huge anthems on labels like Axtone, Size, Spinnin’ and Columbia Records, and scored multiple top10 hits on Beatport and around the world with “AnyTime”, “Starlight”, “Animale”, “Back to Life” and “Generations. He’s collaborated with Example, remixed everyone from Ed Sheeran, Jessie J and the Chemical Brothers, and played all the worlds biggest clubs and festivals – from Ultra Miami to Tomorrowland. He’s recently announced a new residency at the infamous Hakkasan Las Vegas. Playing an eclectic selection of music from the best new house to the whole spectrum of electronica, Hexagon Radio is a 60min sonic adventure full of exclusive ReHex tracks, Flashback classics and a showcase for new talent in #DemoDay.